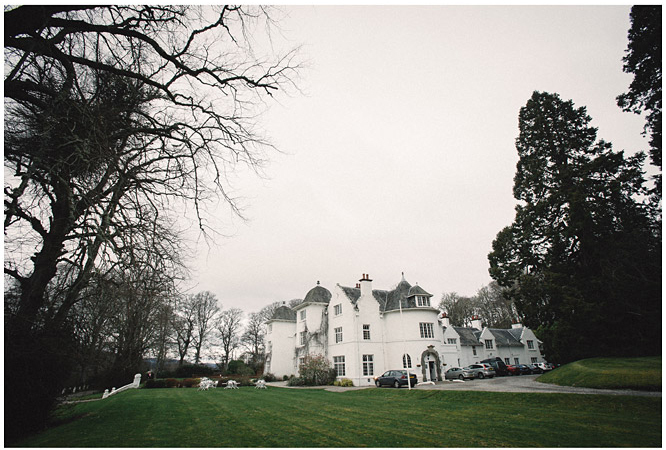 At the beginning of April I was delighted to be back at one of my favourite venues Achnagairn House for the wedding of Faye and Sean. 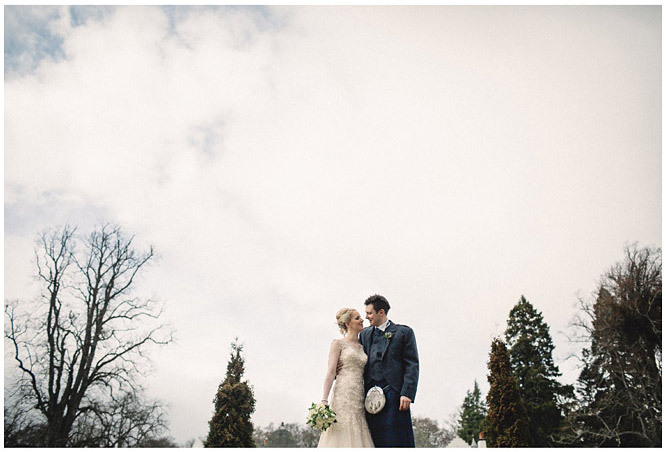 It is always a pleasure to shoot at Achnagairn with its lovely gardens and large stylish rooms, it also has an impressive galleried ballroom where the ceremony, meal and dancing were held, made all the more special this weekend with beautiful flowers and props by Angela Stewart Creative. Faye’s cousin sang beautifully during their humanist ceremony accompanied by Faye’s mum on guitar, while their cute little daughter Ellie slept soundly in the arms of her auntie. The speeches were entertaining with Sean’s best man projecting a slideshow and providing commentary of Sean’s early years, he also added some fun Q&A video interviews with children from the primary school where both Sean and Faye teach. This created much hilarity and fun reaction shots. Taste of Moray provided the catering and the evening’s entertainment got of to a bang with music by local band Torridon. Here are some of my favourite images below.